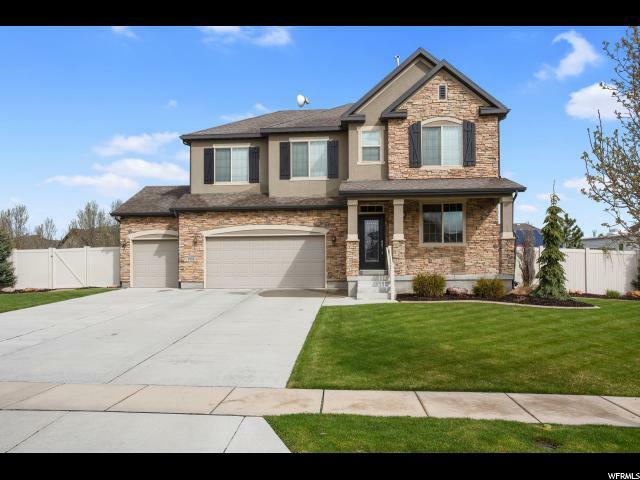 All homes currently listed for sale in the zip code 84088 as of 04/18/2019 are shown below. You can change the search criteria at any time by pressing the 'Change Search' button below. "Upgraded throughout. Move-in ready! Great home for entertaining! Beautiful granite countertops in kitchen + bathroom on main level. All window sills are granite and main level + loft windows have UV coating. Main level has new carpet w/ upgraded pad. Alarm system stays (x-finity) but service is month to month. Drip irrigation on patio connected to sprinkler box. Huge RV parking w/ 15' gate. Attic has extra insulation 25'x16' redwood deck for those great family BBQ's. 3-car garage is extra deep with epoxy coating on the floor. You won't believe this home it has been loved and a true gem of the neighborhood. Outside lights have photo cells and come on and off automatically. Water sensor in sprinkler senses rain and shuts off sprinklers until needed. This home has it all! Come take a look! " 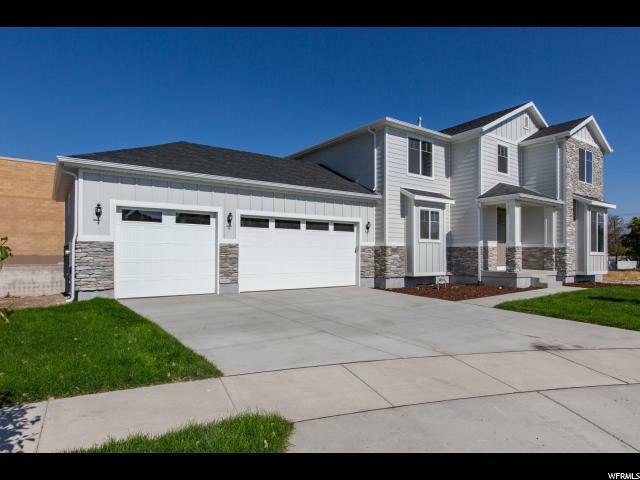 "Beautiful big home perfect for your large family or multiple families. 7 bedrooms and 4 full bathrooms with a family room upstairs as well as a media room downstairs. Additional main floor space that is ideal for a home office. The back yard has a large deck with a doggy door perfect for small dogs, a natural gas fireplace under the comfort of the gazebo great for small social gatherings. Fresh paint and updated kitchen in 2018 as well as a new banister. New furnace was installed in 2018. Media room could be a second master bedroom with attached bathroom. 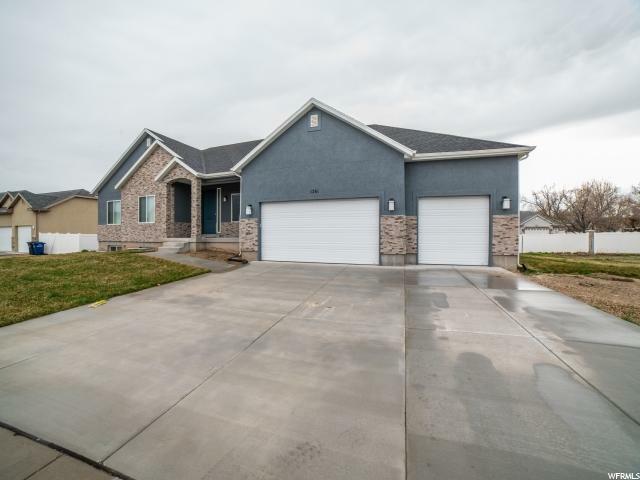 3 car 809 sq/ft garage with work shop, Large RV Parking, 100% finished basement, and the master bedroom has a custom shower that is an absolutely joy. The neighbors are quiet, friendly and respectful. Great area schools. Plenty of storage in the garage as well as throughout the house. Buyer/Broker to verify all information." "Welcome to The Links at Mountain View Golf Course! 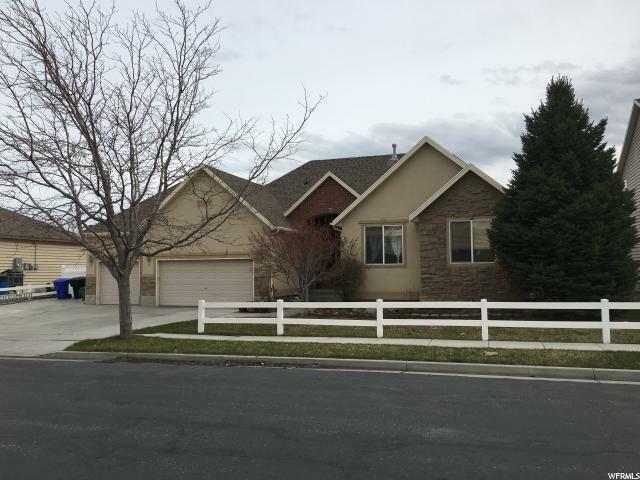 Perfectly situated on a large third acre lot, this stunning upgraded and well cared for rambler is ready for you to call home. Step inside and you will appreciate the recent updates. 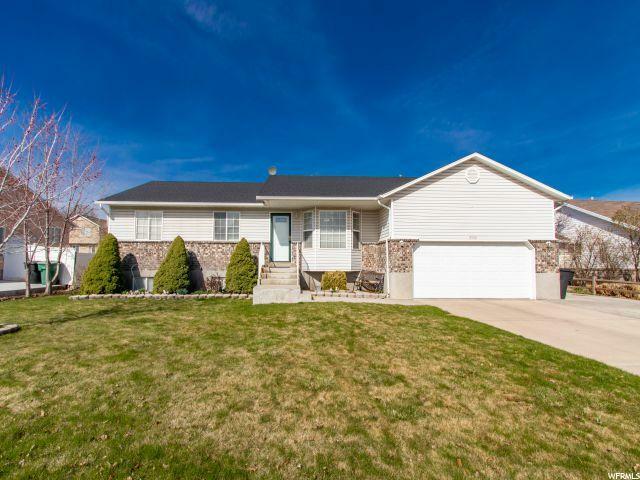 This home has all new flooring, fixtures, paint and moldings throughout. Beautiful new top of the line wood floors greet you upon entering. A large upgraded kitchen with brand new counter tops flows easily into the dining and living areas. Vaulted ceilings and large windows make this home feel light and airy. Steps off your living area is the park like back yard. Fabulously landscaped and framing the golf course, this is where you will want to have your Summer BBQ's and outdoor movie nights. Back inside, the master retreat features lots of light, a walk in closet and a nicely updated spa bathroom. The main floor is rounded out by two nicely sized bedrooms and bathroom. The basement is wide open and ready for you to make it yours. RV Parking and a large driveway make this one a winner! NO HOA! All information herein is deemed reliable but is not guaranteed. Buyer is responsible to verify all listing information, including square feet/acreage, to buyer's own satisfaction." "The Hemsworth : Master on Main floor plan with designer finishes, stainless steel appliances including double oven and range hood. Buyer to verify all information. " "The Dalmore Floorplan - . Stainless Steel Appliances, Designer Tile, Upgraded Millwork Throughout. Buyer to verify all information. " 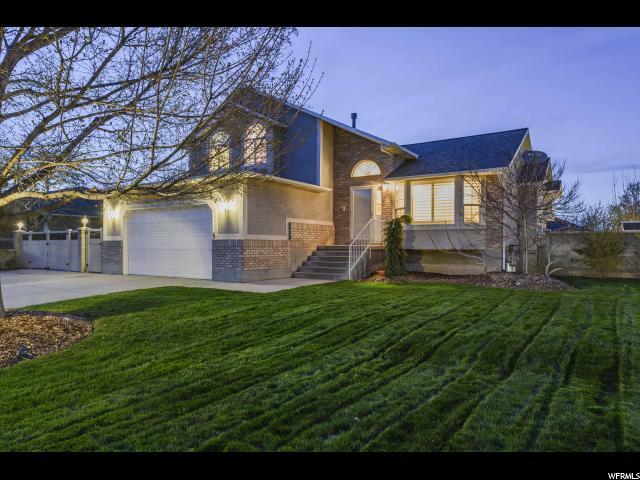 "Lots of upgrades on this beautiful multilevel in West Jordan. 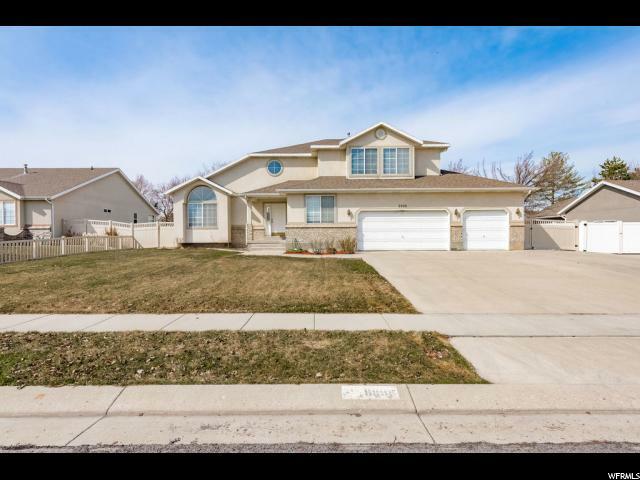 Close to TRAX, schools, golf, shopping, this home has it all! An entertainer's dream inside or out, throw the best BBQs in the neighborhood with the fully landscaped backyard with pergola, outdoor lighting, fire pit, and water feature, or gather for the big game in the fully finished basement with wet bar and radiant floor heating. The kitchen was updated in 2015 with all new granite countertops and top of the line appliances. All appliances, hot tub, and storage shed included. 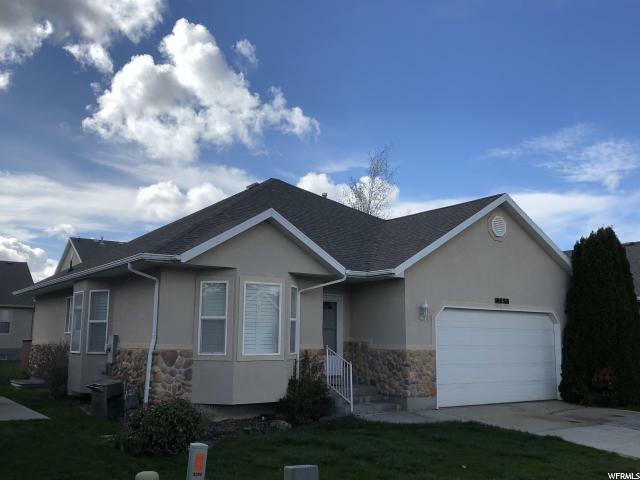 This home has been kept in tip-top shape with a new roof in the last few years, updated electrical service, new AC unit, etc... Don't miss out on your chance to own this beauty! Square footage figures are provided as a courtesy estimate only and were obtained from public records. Buyer is advised to obtain an independent measurement." "Outstanding Location, easy access to freeway and shopping. 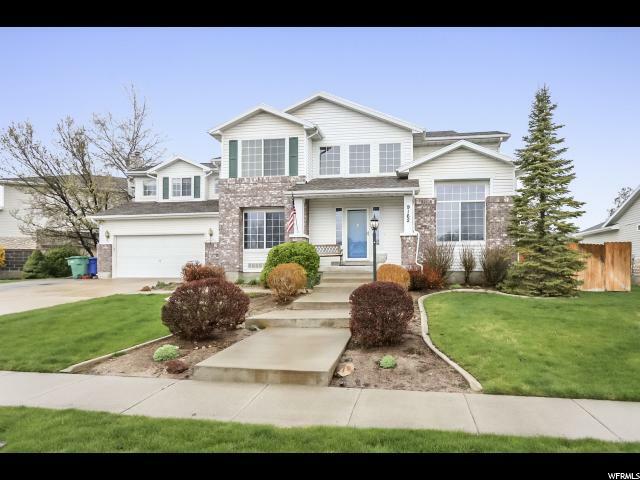 Very Large home with 3 car garage. Currently occupied by tenants, make offers subject to inspection. Do NOT disturb tenants. Tenants on month to month lease. 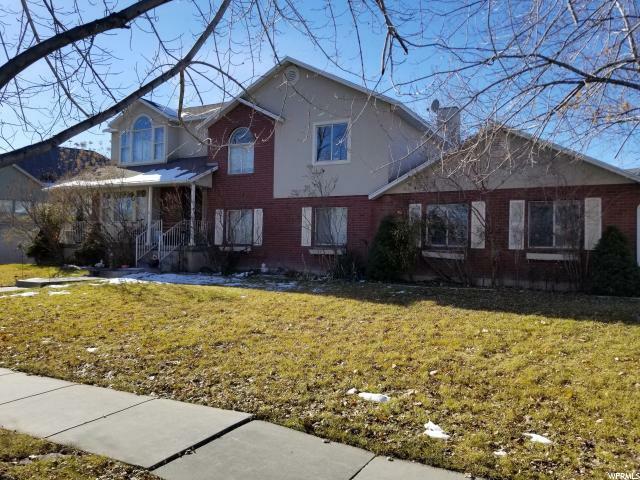 Main level features a foyer, with a formal living room, kitchen and dining area, up a few stairs has 3 bedrooms, a full bath and laundry area. Master with huge ensuite, corner tub, walk in closet just up from that. Walk in closet has a built in vanity with extra fashion lighting. 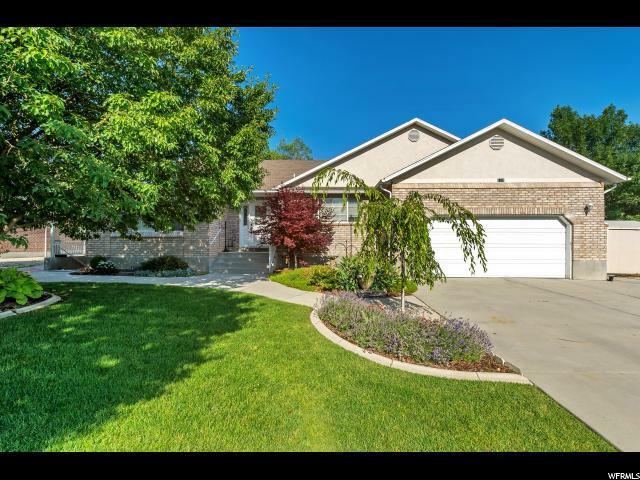 From the dining area, just a couple steps down into a large family room, walk out to the back yard and garage access, this level also has another bedroom and a large 3/4 bath as well as basement access. The basement has another family room, bedroom and mechanical room. 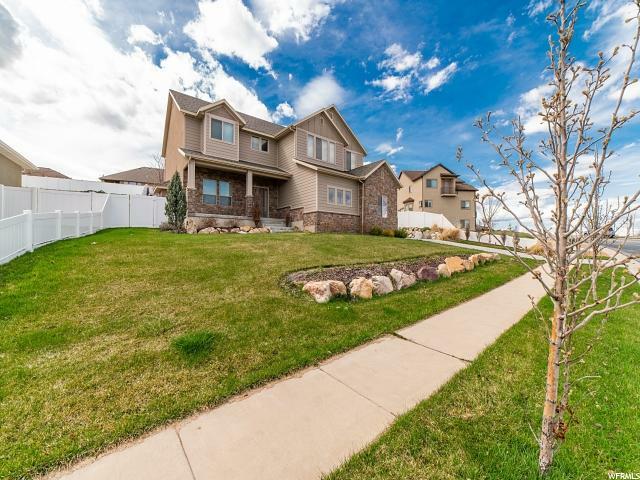 This home has lots of space, perfect for a growing family! 24 HOUR NOTICE REQUIRED! TENANT OCCUPIED! Do NOT disturb tenants. Tenants on month to month lease. 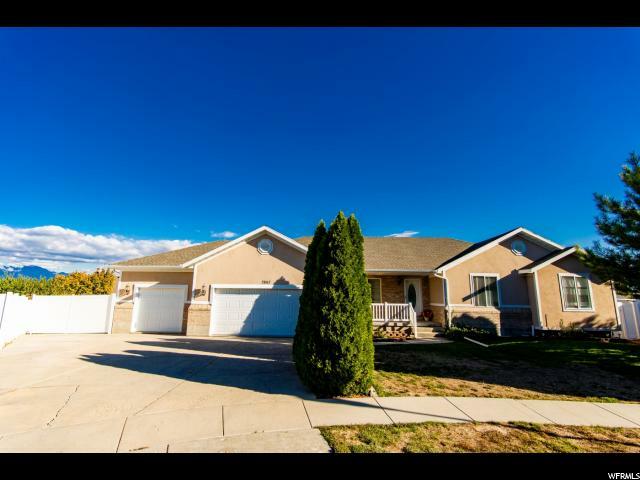 PLEASE VIEW AGENT REMARKS FOR SHOWING/OFFER INSTRUCTIONS." "Gorgeous mountain views! 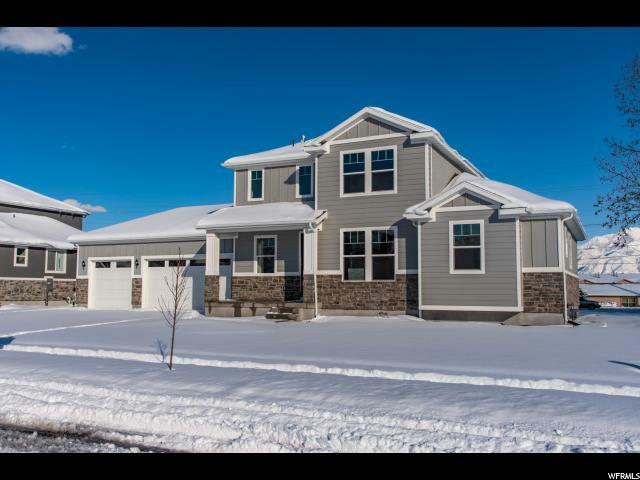 This home was completed in December of 2017 and offers plenty of space to enjoy. Beautiful granite countertops. Vaulted ceiling in the master suite. Open kitchen and living room layout. 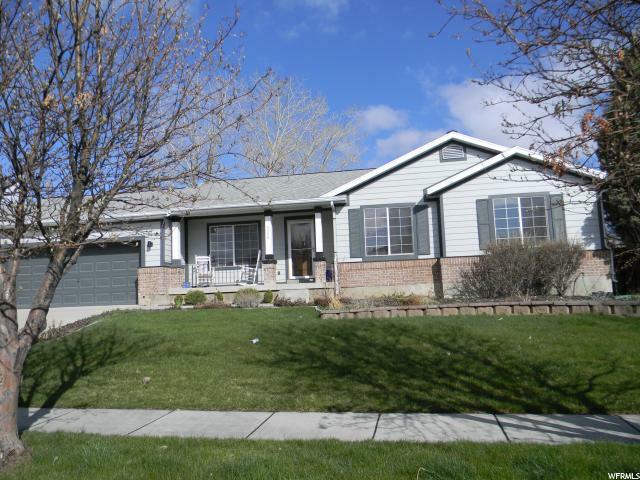 Located close to Mountain View Corridor in a great community with no HOA! " 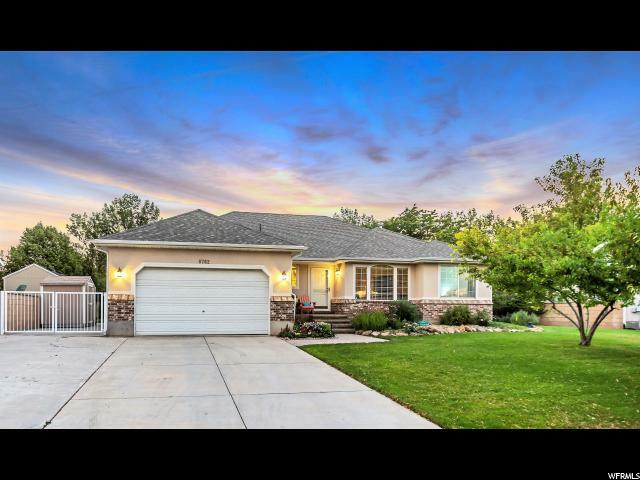 "*OPEN HOUSE* Saturday*Rambler W/42 Solar Panels,2 Master Bdrms. 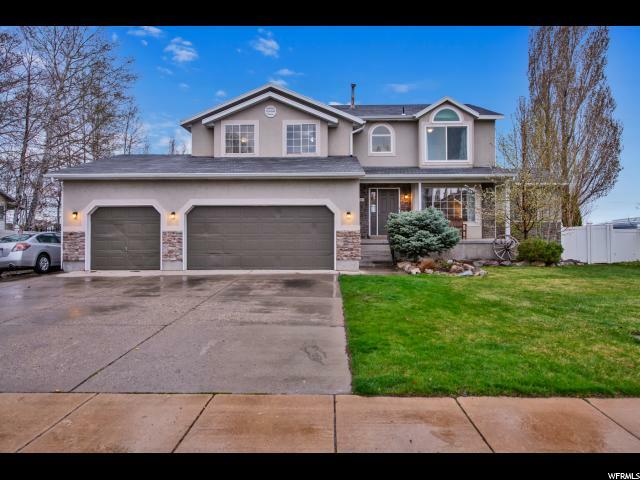 on Main.1 can be split into 2 Rms.Walk in Jet Tub,Kitchen has Granite Countertops ,Big Formal Family Rm.with Fireplace ,Has R.V Parking 100% finished basement,Relax under the Covered Patio "
"Open & Bright floor plan. You will have fun flying paper airplanes over balcony into the main floor family room. Views of Wasatch mountains on the East and Oquirrh mountains on the west, from your private master suite. Chiefs will Love the dual fuel stove-gas top & 2 electric ovens. Two newer AC & furnaces. Beautiful gardens. RV parking for all your toys. " 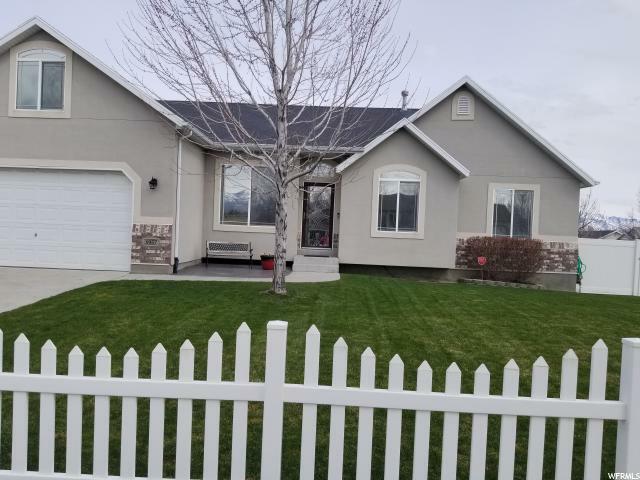 "Fabulous Family Rambler if you like to entertain you have plenty of room and options with a covered deck, large family room downstairs with a full kitchen. Home has New; Roof, Hardie Plank exterior, Trex patio deck and Plantation wood shutters. The front and back yard was completely re-landscaped in 2016. Buyer to verify all facts. 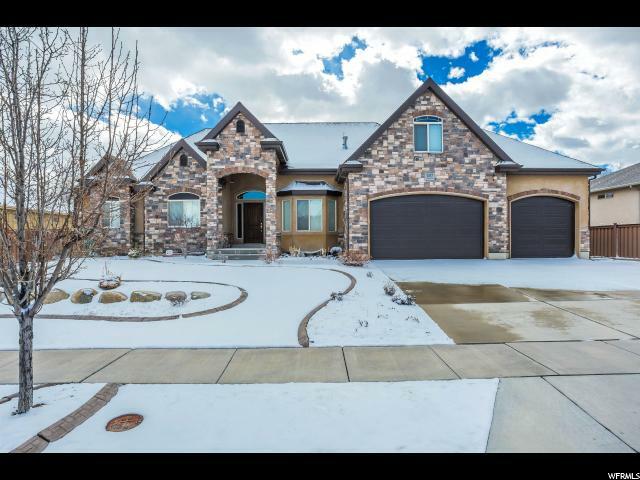 Call or Text to schedule showings." 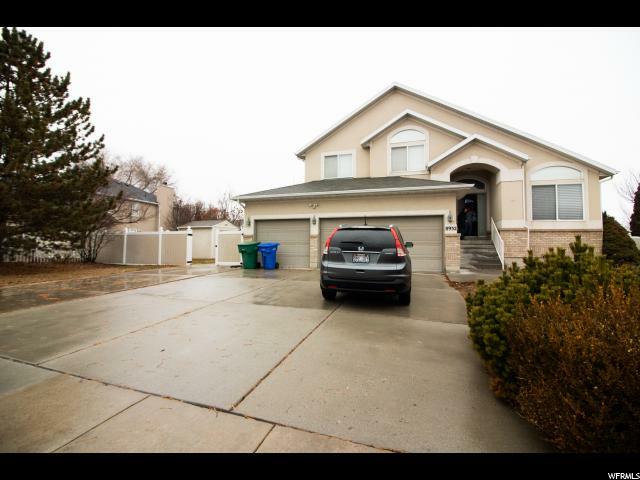 "Beautiful well cared for home in a quiet West Jordan neighborhood. Main level has a formal living room that could also be used as an office/den, three bedrooms, and two full bathrooms. Spacious family room off of the kitchen and dining area. 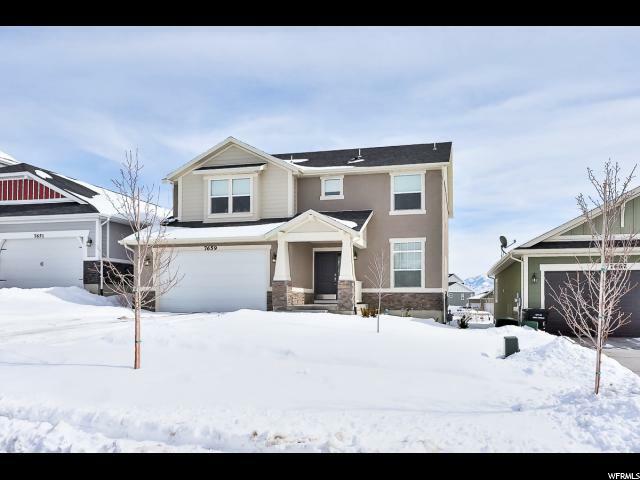 Fully finished basement with two bedrooms, one full bathroom, two large family rooms, and a huge finished room for storage! Fully landscaped and fenced backyard with a large deck perfect for entertaining. Square footage figures are provided as a courtesy estimate only and were obtained from County Records . Buyer is advised to obtain an independent measurement." 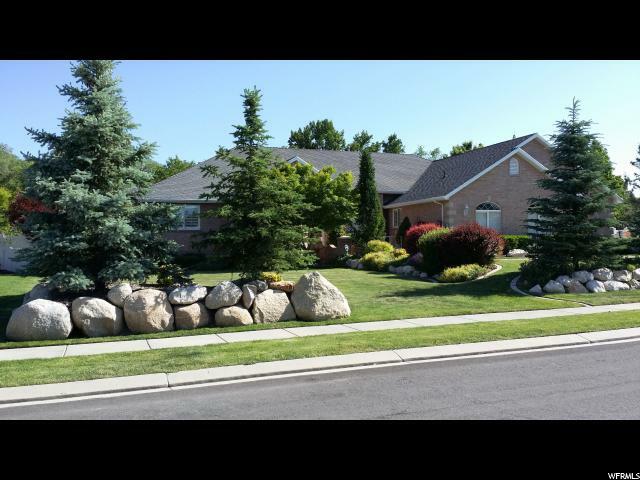 "Excellent central valley location for this amazing rambler in a very quiet gated community. Loads of extras from solid surface counter tops to plantation shutters in the great room. Large deck facing common area. Centrally located with quick easy access to all major highway/interstates. Backs up to a large common area and also includes a beautiful park area for entertaining family and guests. Basement is setup to be used as a mother-in-law apartment if desired."